If you are looking forward to Copy Old Outlook PST Data to another user, then this guide will help you get your problem resolved. To copy your old PST data to new user Email Account, you simply need to use the exciting Data file i.e. PST File that can be configured at the time of Creating new user profile or account. 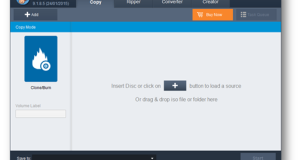 This will copy all mails, custom views, rules and search folders to the new user profile. In case your facing issues with your old outlook PST data file, then you must repair before you use it with another user. 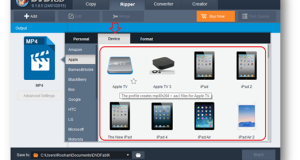 Check our previous article on How to Fix Corrupt PST file using in-built tool. 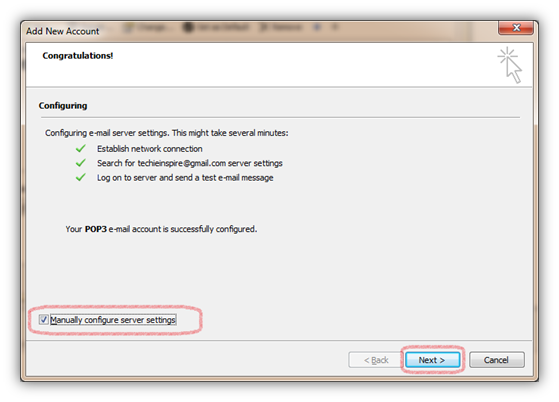 Step 1: While creating a new user account, you can either let outlook to auto configure the email account or do manually by choosing “Manually configure server settings or additional server types”. 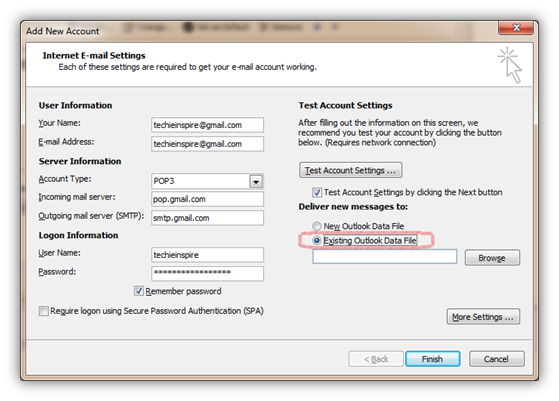 If you choose Outlook to set up your account, once Outlook finishes with the account setup, you may see the screen as shown below. Click on the Checkbox to “Manually Configure server settings” (in Outlook 2013, it’s called “Change account settings“) and click on Next button. Step 2: Now click on “Existing Outlook Data File” and click on Browse and select the old Data File, i.e. PST File. Once done, click on Finish. You should now see your old Mails, Calendar, Rules, & search folders in your new user profile or account. However, if you just want to import from old Outlook PST Data to new PST then simply go to File –> Open –> Import –> Select “Import from another program or file”. This will import all your mails and data from old Outlook PST to new PST.